The month is about to end and all the major central banks have already delivered their monetary policy announcements. Now would therefore be a good time for another central bank roundup. Oh, do note that this will be a two-part series. And in today’s write-up, we’ll be discussing the central banks that clearly have a hawkish or dovish bias when it comes to monetary policy. 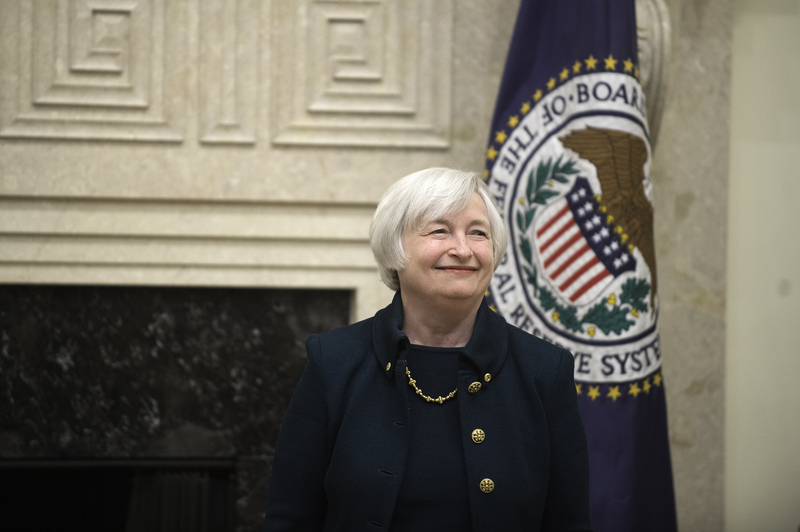 During the June FOMC meeting, Fed officials voted to hike the target range for the Fed Funds Rate by 25 basis points to a new target range of 1.00% – 1.25%. The Fed also upgraded its GDP growth projections for 2017 and forecasted lower jobless rates for 2017, 2018, and 2019. Interestingly enough, the Fed hiked as it downgraded its inflation projections for 2017. Yellen then added that “employment [is] near its maximum sustainable level and the labor market [continues] to strenghten,” which will likely apply upward pressure on wage growth sooner or later. And that’s why inflation projections for 2018 and 2019 were essentially unchanged. Given the Fed’s expectations that inflation will still accelerate and that employment conditions will improve further, the projected path for the Fed Funds Rate remained unchanged, which means that the Fed thinks that there’s still room for one more hike this year. Moreover, the Fed revealed its plans for trimming its balance sheet. To be more specific, the Fed plans to to allow $6 billion worth of the Fed’s government bond holdings to mature per month. And the principal payments beyond this set amount would be reinvested. After that, the set amount would be increased by $6 billion every three months until it reaches $30 billion per month. For the agency debt and mortgage-backed securities in the Fed’s balance sheet, the plan is to have an initial cap of $4 billion, which will then increase by $4 billion every three months until it reaches $20 billion per month. 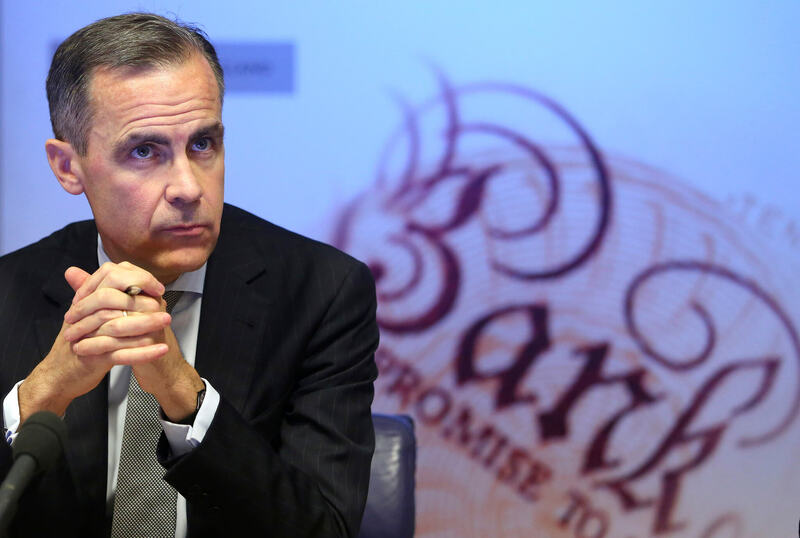 As noted in my 5 Takeaways from the BOE’s June Policy Decision, the BOE maintained its current monetary policy. As such, the Bank Rate was maintained at 0.25% while the stock of government bonds and corporate bonds purchased will be maintained at £435B and £10B respectively. However, Ian McCafferty and Michael Saunders joined Kristin Forbes in voting for a hike. This was an unexcpectedly hawkish move since the consensus was that only Forbes will continue voting for a hike. Moreover, BOE Chief Economist Andy Haldane, who was a well-known dove, gave a speech on June 21 wherein he explained that he too is now a hawk and even considered voting for a rate hike during the June BOE meeting. Again, Carney is dovish in that he personally doesn’t want to support hikes just yet. However, Carney is still a hawk in that the next move he’s contemplating is to hike. I guess you can say he’s a hawk with some dovish feathers. 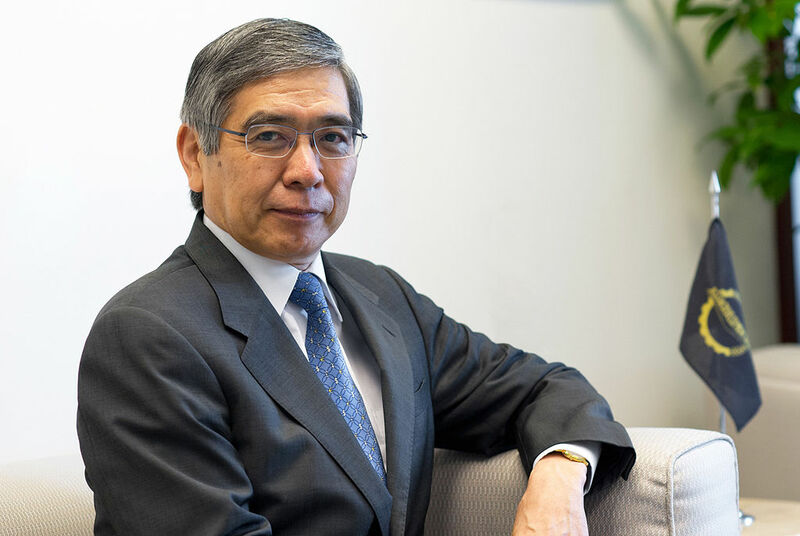 In its June 16 statement, the BOJ announced that it decided to maintain its current monetary policy. The policy rate is therefore still at -0.10% and the BOJ still aims to keep the yields of 10-year JGBs at around 0% through its QE program. “The pace of our government bond buying will fluctuate from time to time depending on market conditions. The amount we buy would be determined based on how much is necessary to guide interest rates appropriately. We won’t set in advance the pace of our bond buying. It’s therefore clear that the BOJ has no plans to exit its “ultra-loose” monetary policy of unlimited JGB purchases and negative rates just yet until and unless inflation exceeds the BOJ’s 2% target. And it should be noted that while the BOJ is optimistic that inflation will rise, the BOJ also acknowledges that it will take “some time” to happen, so the BOJ will very likely be keeping its negative rates and continue its asset purchases for some time as well. The SNB is unique in that one of its main monetary policy tools is to intervene in the forex market by conducting foreign currency purchases (i.e. blatant currency manipulation). And the SNB really does intervene.. In its most recent annual report, for example, the SNB openly shows that it “carried out interventions totaling CHF 67.1 billion” in 2016. As for the policy rates, the SNB maintained target range for the Libor rate between -1.25% and -0.25%, with the median target rate at -0.75%. The interest rate on sight deposits, meanwhile, was maintained at -0.75%. 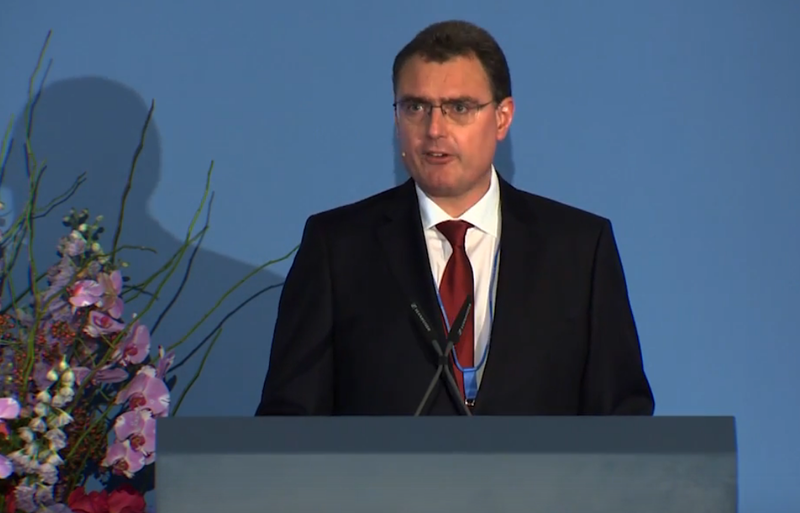 The SNB therefore still has an easing bias on interest rates. However, the ECB also quite noticeably removed the phrase “or lower levels” when referring to interest rates, which means that it no longer has an easing bias when it comes to interest rates. 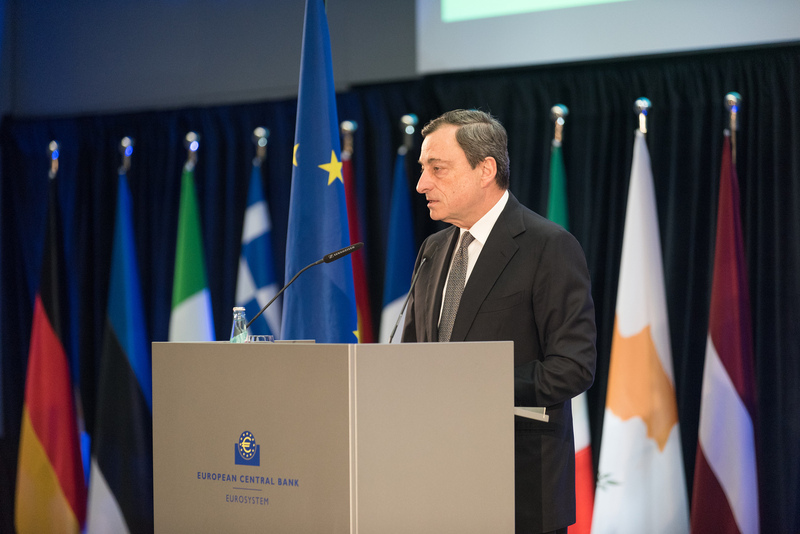 This neutral stance on interest rates was confirmed by ECB President Draghi during the presser.